"This is an entertaining tale of two "sworn enemy" families who were forced to look "deep within themselves and in others". This story is somewhat predictable, yet, keeps the reader interested until the very end. This will surely inspire all who read it. The characters are very realistic and the scenes easily visualized." "What a great story! This book is part of a series, yet I had no trouble jumping in and understanding some of the backstory between the two main families that was established in previous novels. I really liked Heath and Jewel and wanted things to work out for them. They had such great chemistry . . . . I really liked this story and hope to read future books in this series." 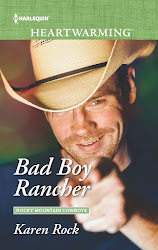 "Another delightful cowboy story from Karen Rock, Winning the Cowboy’s Heart puts Jewel Cade and Heath Loveland at the forefront of the action. Their families may be feuding, but the chemistry and attraction they share is undeniable—and seeing their romance unfold is well worth the read. . . . 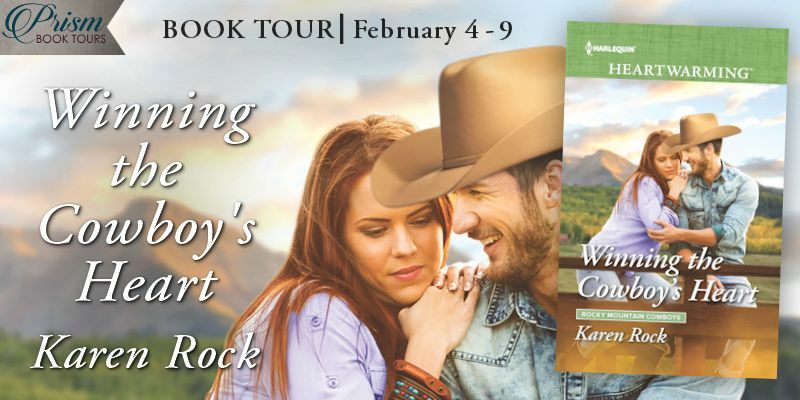 If you love cowboy romances, definitely check out Winning the Cowboy’s Heart. It reads well on its own, so don’t worry if you haven’t read the rest of the series yet (but those books are wonderful, too!)." "Winning the Cowboy’s Heart is an excellent story, as is the whole Rocky Mountain Cowboys series. It’s well written, highly entertaining, almost impossible to put down, engages the emotions, and is clean. . . . Woven throughout this story is the off-the-charts chemistry between Heath and Jewel, with some kissing scenes guaranteed to leave you weak at the knees, but there’s also tons of atmosphere, character depth and relational drama. . . . I don’t think I’ll ever tire of this series and hope for more stories to come. Highly recommended." "This has been such a fun series so far. I am loving it. Finally we get to Jewel, one of the rare women in the midst of this family of mostly men. . . . I really loved Jewel. . . . One thing I love about this book was Heath's perspective. . . . The family dynamics continue to play a large role in the book as with all the other books in this series. The bigger story is playing out and shifting with each of the main characters from previous books contributing their part. I love the ongoing feeling of family and, well, the drama that only family can bring. I can't wait for the next book which is coming soon!" "Karen Rock does a fantastic job of portraying her character's feelings with vivid imagery that completely sings to my soul. . . . 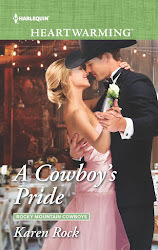 I thoroughly enjoyed the small-town, cowboy feel to the story and loved the grit and determination of both Heath and Jewel, as they work hard to prove themselves and to follow their individual dreams. . . . The chemistry simmers from the start and the gradual release was well worth the wait. I think this one is my favorite of the set so far! I loved every juicy minute of this book and I can't wait for more." "The beauty of this installment is not just keeping the continuity in tact for the Loveland/Cade adverse relationship stemming from water rights but for giving us a glimpse into how hard it is to recognise needing the time to learn "who you are' before you can consider becoming a 'partner' with someone else. . . . Rock hasn't disappointed me - she's crafted together a wicked lovely fifth installment of a series that is enduring as it is nurturing . . . its a series that once it grabs your emotional bookish hearts, your not going to want to 'let it go' until you get the chance to read the next story!" "This is a great book inspired by Romeo and Juliet. It has the arts in it (music) and it has a family rivalry. . . . Even though their families are feuding, they are thrown together. As they work side by side they start to fall for each other. . . . I am giving this book a 5/5." "This is a great book for readers who enjoy clean romance, big families, ranching, music, and happily ever afters. Although I’m sure the previous books in this series are equally enjoyable, this story can be read independently and I definitely recommend it!" "With the pull of attraction getting stronger between Heath and Jewell, a looming lawsuit between the families, and discovering what’s most important in their lives, Karen Rock gives readers another thoroughly enjoyable and fulfilling story. Winning the Cowboy’s Heart one is the best in the series yet!" "#WinningTheCowboysHeart is a Romeo and Juliet style cowboy romance. . . . Heath and Jewel are a great, complimentary couple. Notably, as a heartwarming book, you won't find more than a kiss in the book- but boy, are there some kisses! I highly recommend!" "This story was really fun to read! I enjoyed the characters, family dynamics and reading about daily life on the ranch. 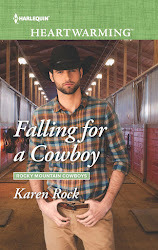 I can’t wait to read more books in this “Rocky Mountain Cowboys” series! . . . Highly recommend this book and series-it’s a lot of fun to read!" "Okay, I still haven’t told you why I loved the book. Simple. Ms. Rock wrote it and I love the Cades and Lovelands, warts and all. With this story, my emotions and reactions were all over the place and I love her for it. She made me stop and think about it. I’m writing this review the night before its due and I finished the book over a week ago. Yes, I’m still thinking about it and my emotions are still strong." 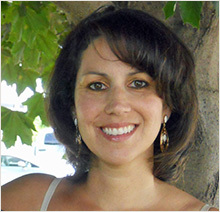 "Since I read the first book in the series and then ones after that I have looked forward to Jewel’s story. This book did not disappoint. . . . I am enjoying this series. They can be read as a stand alone but I recommend the whole series, they are all great." 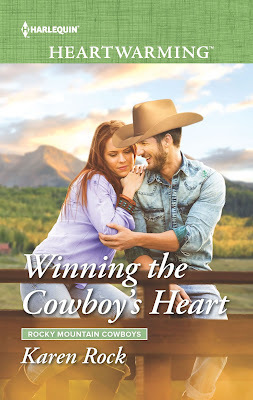 "This has been a fun series so far and I have to admit that I’ve been anxiously waiting to read, Winning the Cowboy’s Heart. . . . Ms. Rock certainly made the wait worthwhile by focusing on Heath and Jewell. I absolutely loved the banter between them . . . I love novels that focus on family, friends and hard work something the author covers so well throughout this series. . . . It’s a fast-paced story filled with sweet and loveable characters, Although this is the 5th book in the series it can be read as a standalone but I recommend you read them in order so that you can follow the families and their history." "I loved Winning the Cowboy’s Heart. Heath and Jewell were fun together. The chemistry between the two was undeniable. I never knew what would happen with them and had to keep turning the pages to find out. . . . I highly recommend it for readers who love a well written, clean and heartwarming romance. " "It’s like coming home again! 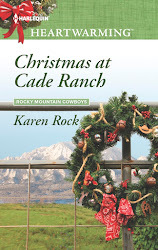 Every time I open the latest book in Karen Rock’s Rocky Mountain Cowboy’s series, it’s like being among family. . . . I loved the complexity of their situation, and getting to catch up with news from how our favorite past couples are doing. Great characters, compelling drama and a sweet happily ever after … loved Jewel & Heath!" "This is a story of learning to trust yourself and to do things that will benefit yourself rather than striving always to please others. It is an exploration of how expectations and dreams can be revised, especially when you discover what your thought were facts really aren’t. . . . I’ve enjoyed every book in this series. 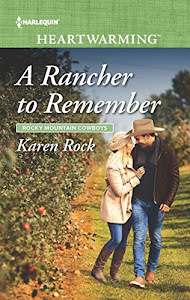 They probably work well as standalones but they are about the same families and relate to events in chronological order – I highly recommend them all and can’t wait for the next one, A Rancher to Remember, to be released in April!" 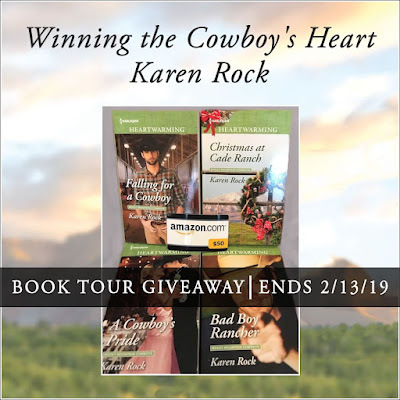 "Winning The Cowboy's Heart by Karen Rock is absolutely amazing. I don't know how but Rock always makes me feel like I am right there with her characters as I am reading. . . . I hope you are ready for a modern day Romeo and Juliet." "I have been waiting for Jewel and Heath’s story since book one and boy howdy it did not disappoint. With one party already in full crush mode and the other party pretty much oblivious at first, it makes for some interesting tension in close quarters. But whew – once Heath figures things out he’s a man on mission. And since some of that mission involves sizzling kisses, you know I’m on board!"